With the market accepting the latest “official” figures on GDP and unemployment at face value, with most shrugging off last week’s news from the Federal Reserve that it intends to begin tapering Quantitative Easing, it appears that stocks will round out the year on a high note. If the “official” figures say we’re strong, if the Fed says we’re strong, then we must be strong, right? GDP in the third quarter has been revised up to a booming 4.1% – the most since 2011. This would be great… if only we didn’t know any better. Earlier this year, GDP calculation was revised (yet again) in such a way as to boost the figure from its protracted puny levels, with Hollywood royalties and revenues from scientific research and development being added to the equation in new and twisted ways. The revision was to take effect starting this past July, and here just in time for Christmas, we have a big and sparkly GDP number to toast. Perhaps it will lift some spirits and encourage some holiday shoppers to be a little less Scrooge-y these last few shopping days, which would offer some hope for worried retailers. Far be it from us to point out that per more straightforward legacy accounting measures (such as provided by Shadow Government Statistics), GDP is still shrinking at around 2%. But let’s put that aside for a moment and just be happy that the Fed has come up with sufficient reasons to backpedal on its policy of blowing up the economy full force, and instead will continue to blow up the economy just ALMOST full force. Be of good cheer, friends. 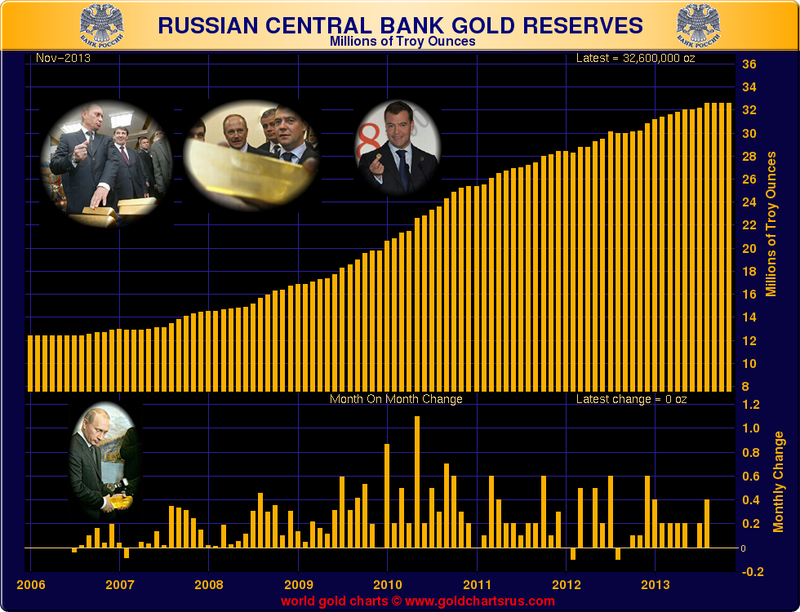 In any case, the same manipulations that create good optics for the Federal Reserve are right now also good for believers in gold. Those who don’t truly understand gold’s purpose will buy and sell it on the news of each day, trying to follow recent trends as if it were just another stock – but we don’t need to tell you that that is not gold’s highest and best use. Until one really understands the value of gold, its time-tested value cannot be appreciated or realized. Right now, for impermanent reasons, gold is on sale! We’ve been saying this a lot recently, but today we feel it as strongly as ever. If you read our quotes in the “In the news” section below, the experts agree: Gold is poised to shoot up, up, up next year and in the years to come as its long-term trend continues. Over what period of time is this “long-term trend”? Try century after century after century; that’s how long gold has been money and a store of wealth. There is no reason to believe that will ever change, especially not in light of ever increasing demand, especially as of late. Precious metals are lasting and tangible. They are an asset you can hold in your hand and in which you can have unmatched confidence that you will be able to pass its value onto your loved ones. (In fact, Jim Rogers told us he aspires to exactly this, saying, “I hope that my daughters own my gold someday.”) Companies and stocks come and go. Ultimately, when you own a stock what do you have other than a blip in an account? What will that be worth a couple of decades (if not next year)? Anything? While diamonds are forever, gold is for eternity. Add something eternal and rock solid to your portfolio this year while there is still time. May your holidays be warm and happy, and filled with the love of friends and family. In observance of the holidays, our offices will be closed on December 24, December 25, December 31 and January 1. We wish you a safe and festive season! 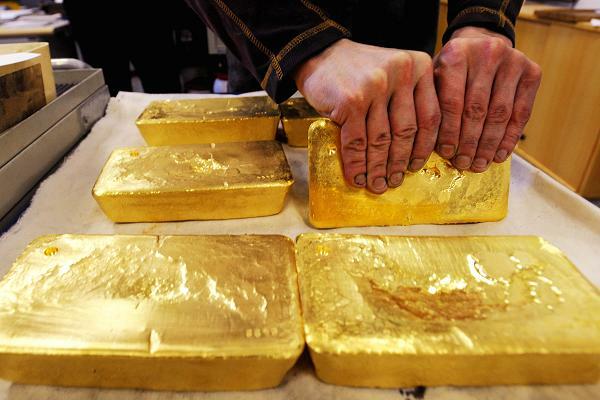 Is this China’s ultimate play for gold? Although all reports indicate China’s gold reserves are through the roof, their “official” holdings as reported to the IMF haven’t budged since 2008. Russia, however, isn’t shying away from their insatiable demand.